High-Quality Surge Protection: With the industry's highest surge protection at 1,060 Joules, this masterfully engineered UL approved power strip offers quality, performance, and security. 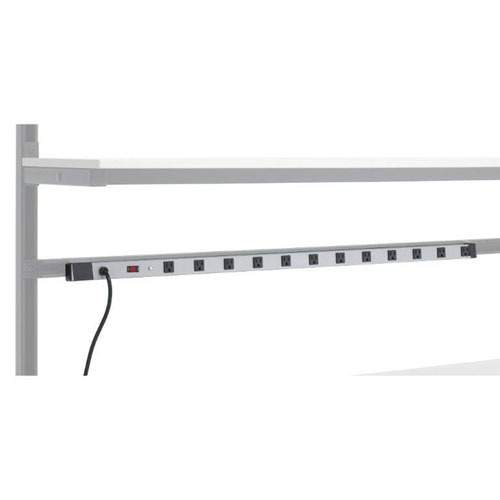 Space Saving Design: The narrow structure of the Power Strip allows for easy installation to the wall or work stations, but also rests nicely against any wall providing more floor space. 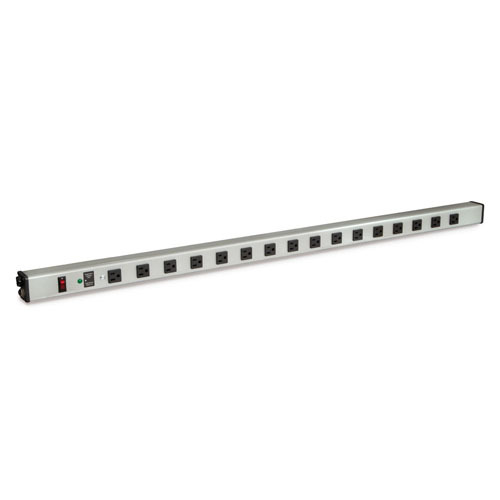 Numerous Outlets: Equipped with 16 outlets, this Power Strip allows you to safely plug in numerous appliances or pieces of equipment in one location.